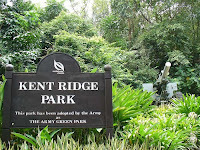 Kent Ridge is a public park in Western Singapore, between the National University and the Singapore Science Park. It is one of the greatest spots in Singapore to catch panoramic views of the city, harbour and some southern offshore islands. 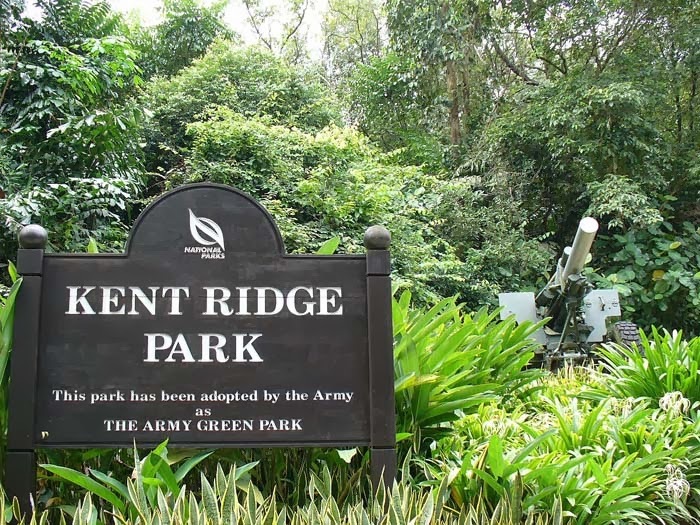 Kent Ridge is surrounded with reputable local and international schools such as Clementi Primary School, Bukit Timah Primary School, Anglo-Chinese School, Nanyang Primary School and many more. Nearest MRT is Kent Ridge MRT Station, while Ayer Rajah Expressway is within proximity. Also it is close to commercial establishments, shopping centres, cafe and restaurants.